For more than 10 years of research and development by a team of Korean medical and engineering professionals, acupressure bed is reinvented not only for conventional clinic use, but also family healthy living. 3H Smart Acupressure Bed uses innovative massage technology based on the concept of meridians in traditional eastern medicine as well as the recent far-infrared ray (FIR) technology, which allows users to regain health by using acupressure on the meridians and pressure points along the vertebrae while sleep.
. Not certified by US FDA yet. Consult your doctor if you intend to use it for medical treatment. Read the Disclaimer section. 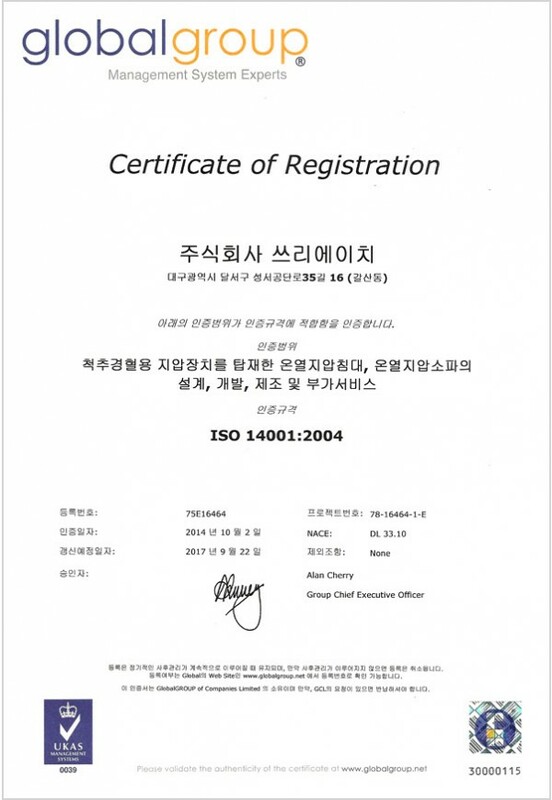 While a 3H Smart Acupressure Bed product may substantially help improve your health condition, it have not been approved by US FDA as a medical treatment device in United States though it has been approved by Korean FDA. It is necessary to use the product with proper cautions and using methods. You may consult your doctor for prescription and guidance if you intend to use it for your medical treatment. Your discretion must be applied for medical use.